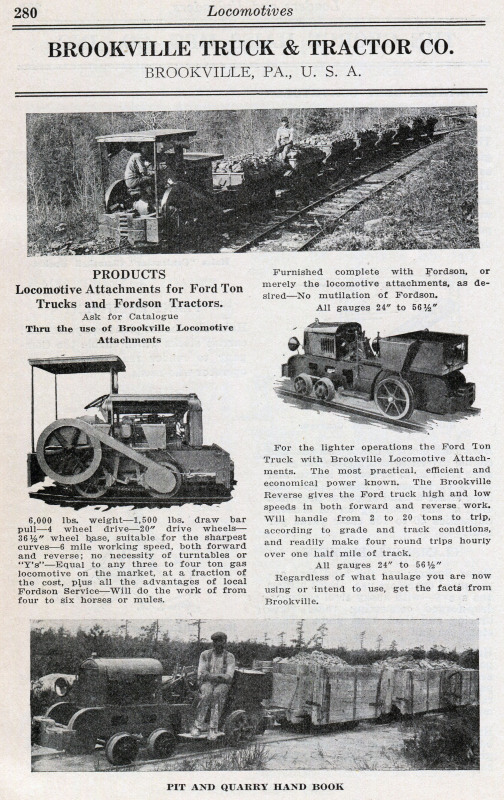 This is one of these first advertising ads placed in 1918 in a Coal Age magazine the same year the Brookville, Pa company was formed. 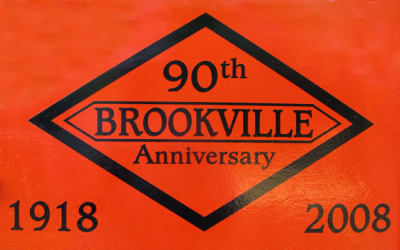 Many of the original Brookville archives were lost in a severe flood. 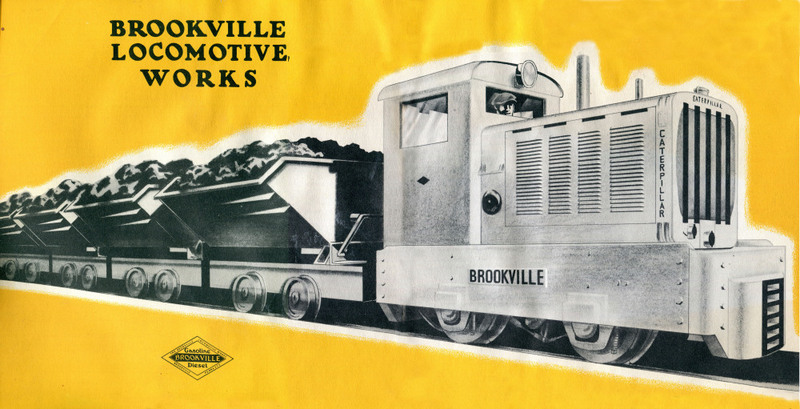 This ad very well could be the first Brookville Locomotive originally marketed as a Leathers' Mine Motor. 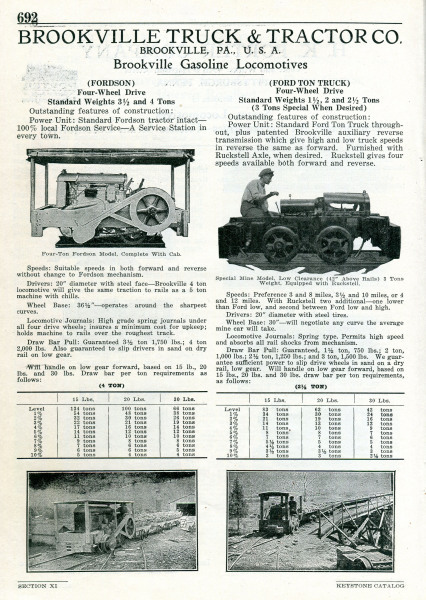 Simply utilizing a Ford Ton truck chassis and modifying the running gear to run on the rails for industrial applications. 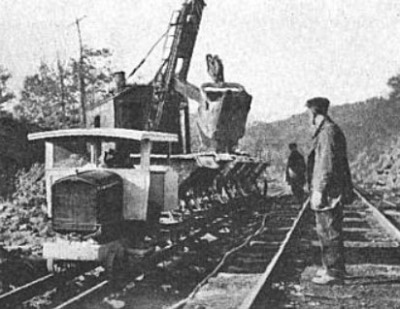 The first experimental unit was actually built in 1917 utilizing a truck frame mounted to white oak fitted with flanged wheels. 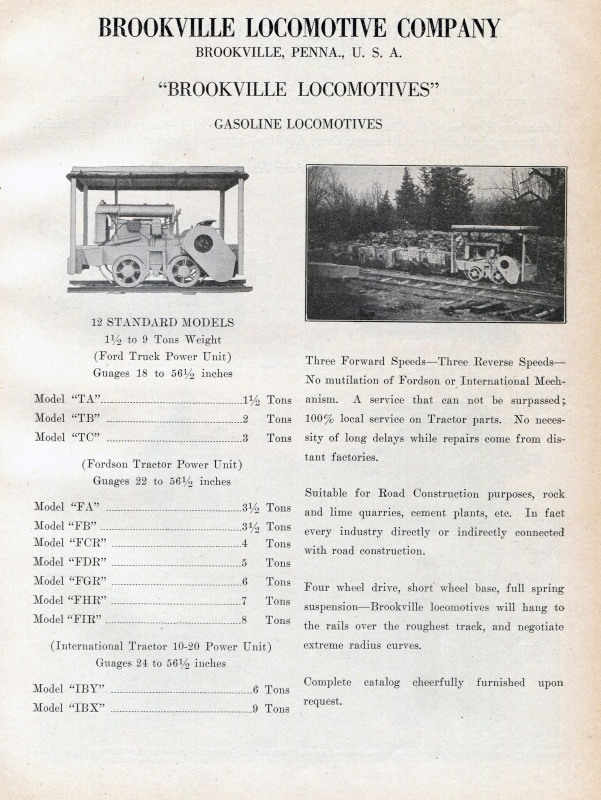 This experimental model was developed to replace mule surface haulage (Do the same work as 4 mules). 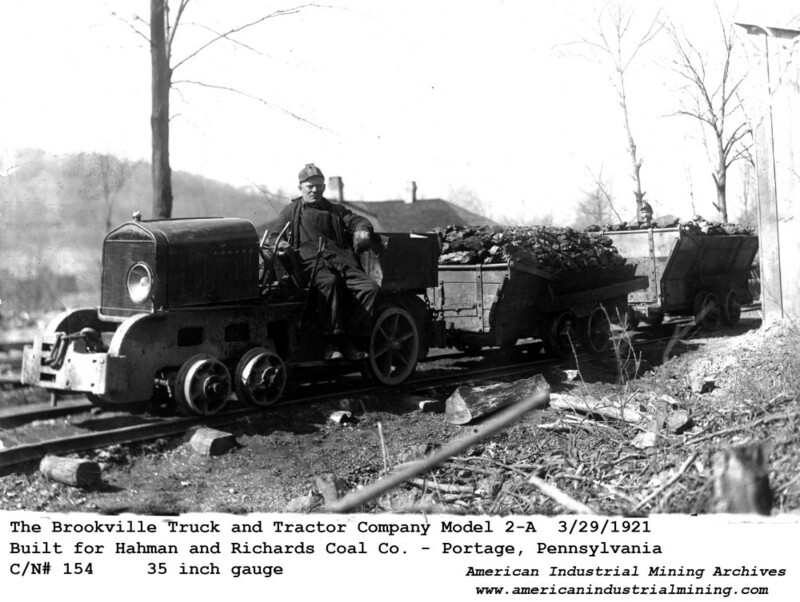 Originally hauling 50 tons per day then increased to 150 tons per day 2 years later. 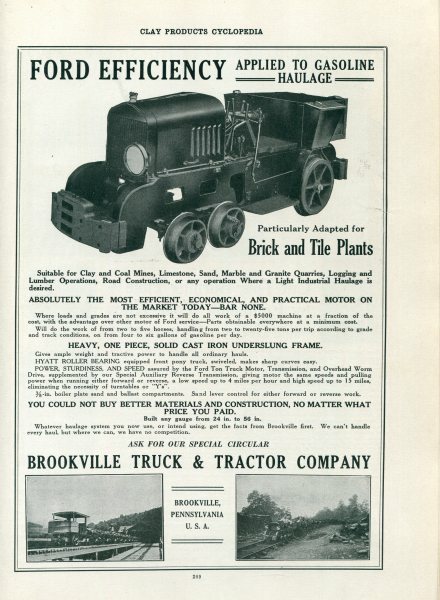 Brookville Truck and Tractor Co. 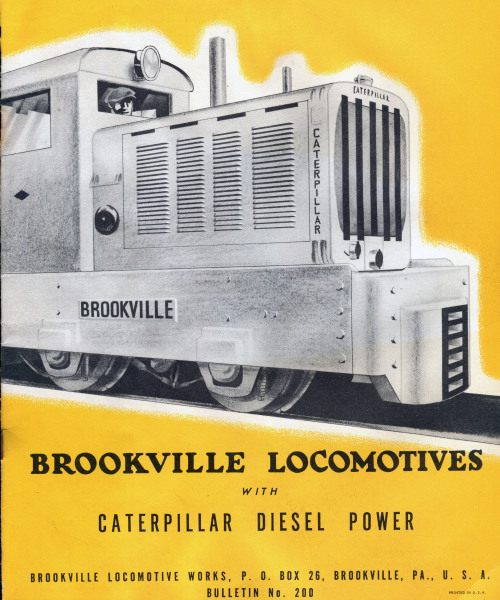 The Interesting detail to this publication is that it was listed as the Brookville Locomotive Company. 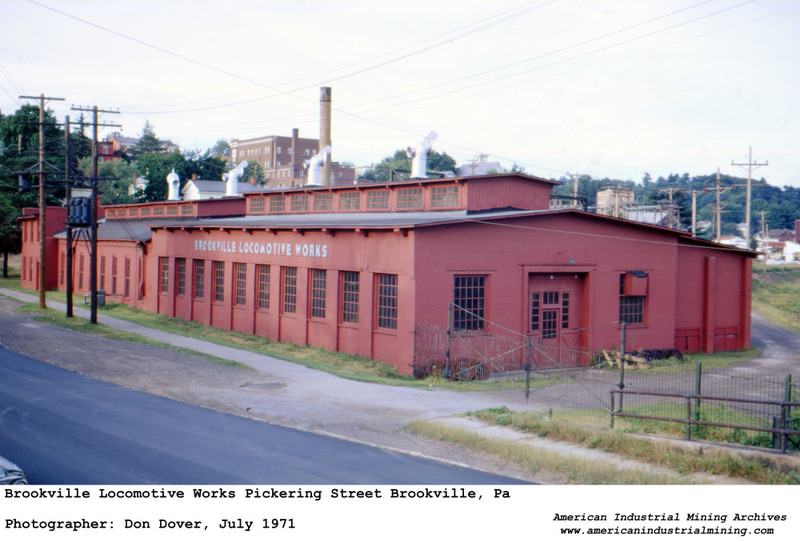 The plant on Pickering Street was producing locomotives from 1942 to 1974. 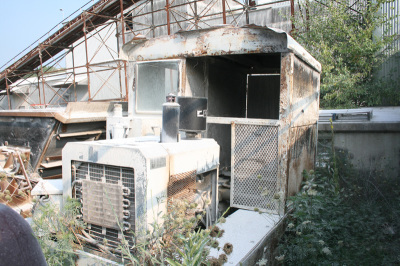 Located next to the Redbank Creek this was completely underwater in 1996. 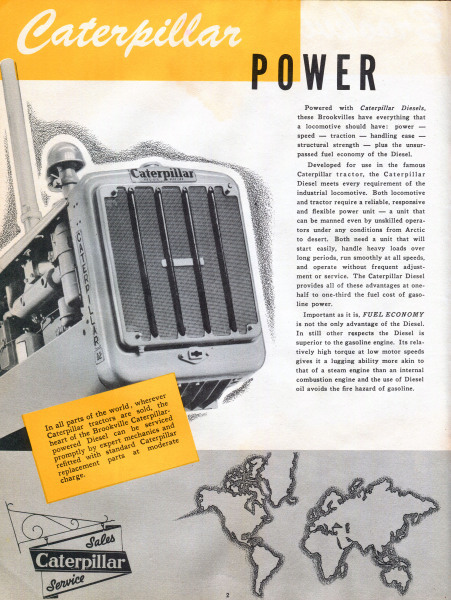 Feb 2018. We are all extremely EXCITED !! 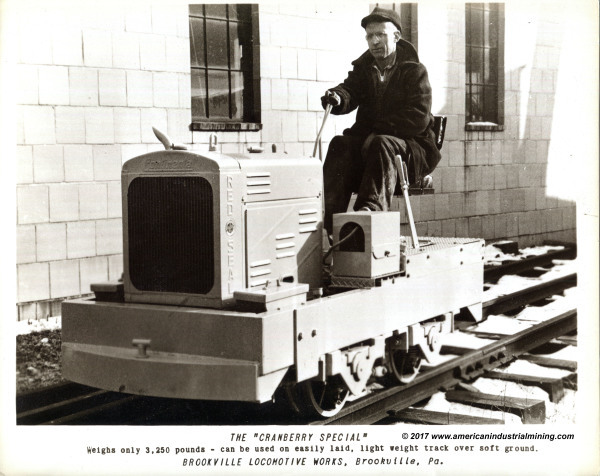 The Brookville Locomotive Cranberry Special model was the smallest locomotive built by Brookville. 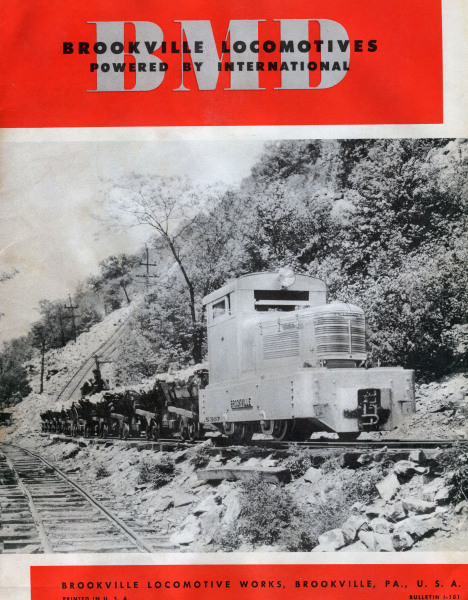 A total of 16 were built from 1946 to 1949, interesting fact that 8 of the 16 units went to Massachusetts. 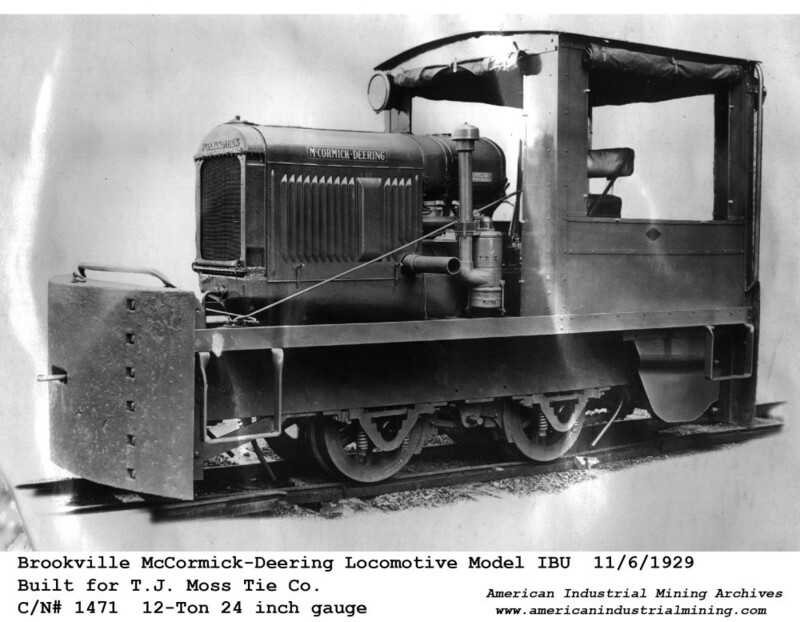 They weighed approximately 1.5 Tons with a 24 inch track gauge with some having an option to go to 30 inch gauge. 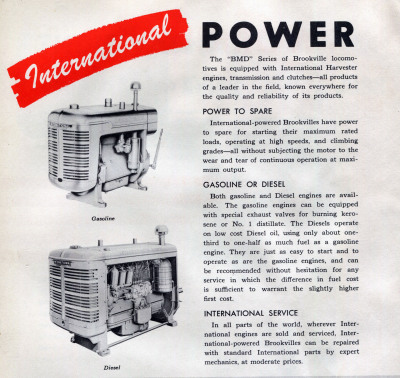 The span of 1946-1949 saw a drastic surge in cranberry prices thus demanding new construction for cranberry bogs. 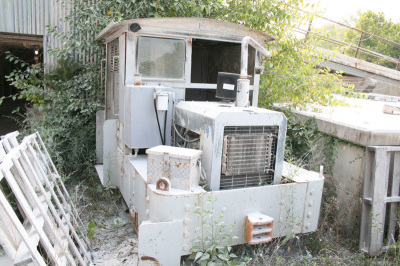 These locomotives would transport the sand during the new construction in this "Bog Boom" time period.